Join Dale Ahlquist, David Whalen, Stacy Trasancos, Kevin O'Brien and William Fahey to discuss the good life. Dr. Whalen obtained his Ph.D. in English from the University of Kansas. 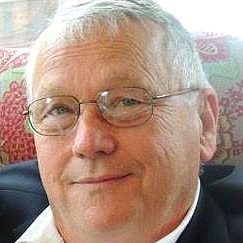 He taught at the University of Kansas and Belmont Abbey College before joining the faculty at Hillsdale College in 1994, where he now serves as Provost. 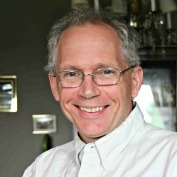 Dr. Whalen is the author of The Consolation of Rhetoric, a study of John Henry Newman’s epistemological thought. He has also published articles and essays on Renaissance poetry, non-fiction prose, and the history and philosophy of liberal arts education. Dr. Whalen’s reviews have appeared in The Intercollegiate Review, The University Bookman, Modern Age, and the Sewanee Review. A frequent lecturer, Dr. Whalen addresses topics such as liberal arts education; the Western imagination; and the writings of Shakespeare, John Henry Newman, T.S. Eliot, and Walker Percy. 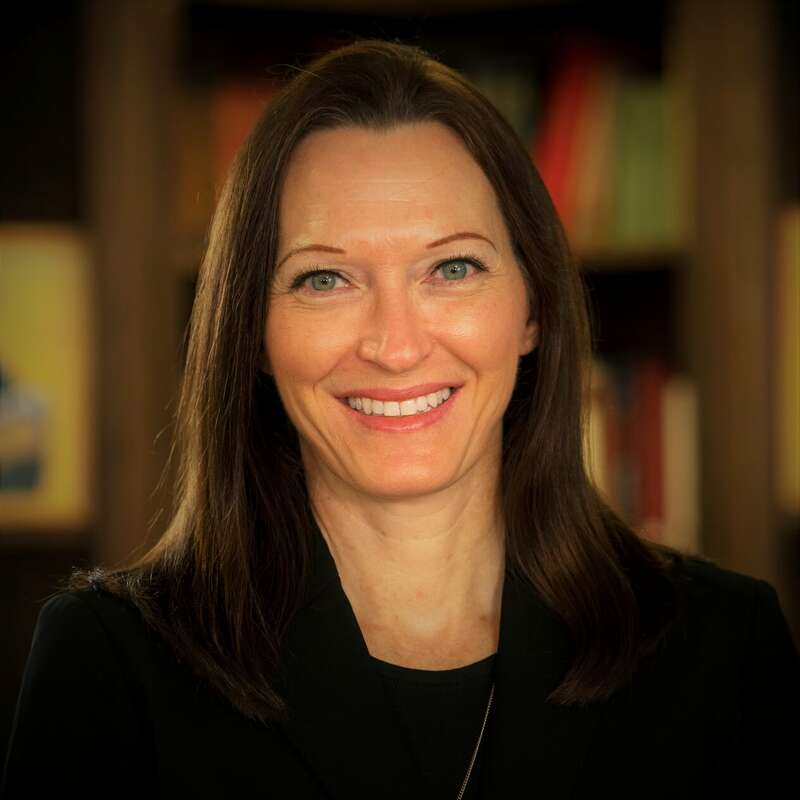 Dr. Stacy Trasancos is the Executive Director of Bishop Joseph Strickland’s St. Philip Institute of Catechesis and Evangelization in the Diocese of Tyler, TX. She was a senior research chemist for DuPont before converting to Catholicism and studying theology. She is author of Particles of Faith: A Catholic Guide to Navigating Science and Science Was Born of Christianity: The Teaching of Fr. Stanley L. Jaki. In addition to directing the institute, she is an adjunct theology professor at Seton Hall University and a Word on Fire Institute Fellow. A mother of seven, she and her husband, Jose, live with the five youngest in Hideaway, Texas. 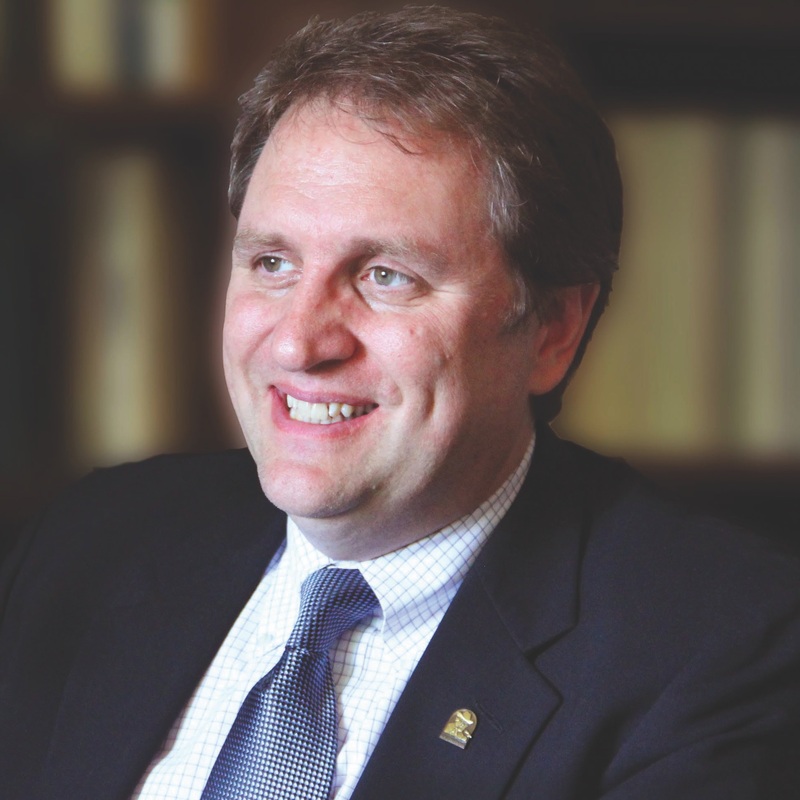 One of the most respected G.K. Chesterton scholars in the world, Dale Ahlquist is President of the American Chesterton Society, and publisher of its flagship publication, GILBERT. Dale is also the creator and host of the popular EWTN series The Apostle of Common Sense, and he is the author of three books on Chesterton including G.K. Chesterton: The Apostle of Common Sense, Common Sense 101: Lessons from G.K. Chesterton and The Complete Thinker. His books deliver Chestertonian perspectives on such topics as faith, education, love, and marriage, and unpack the wisdom of Chesterton to explain why modern man has lost his ability to think clearly. Dr. William Edmund Fahey is the third president of Thomas More College in Merrimack, New Hampshire. He holds an A.B. in Classics and History from Xavier University in Cincinnati; an M.Phil. in Ancient History from the University of St. Andrews (Scotland); and an M.A. and Ph.D. in Classics from the Catholic University of America. 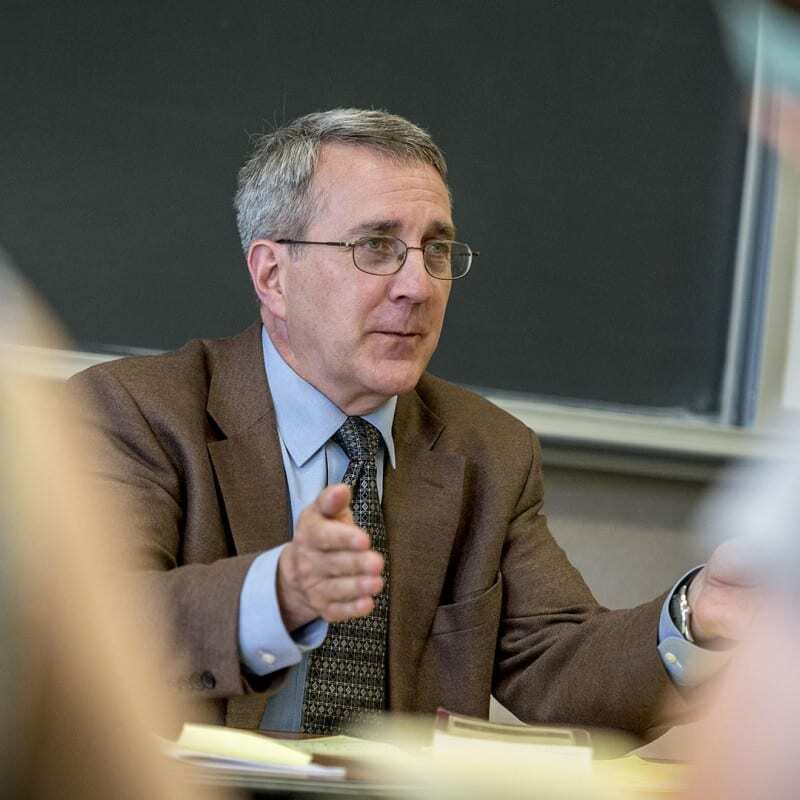 Dr. Fahey established and chaired the Department of Classical and Early Christian Studies while teaching at Christendom College, and has also taught abroad in Germany and England. 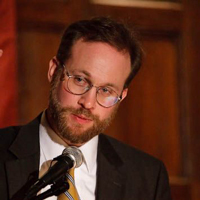 He has been published in both scholarly and popular journals and is currently translating St. Robert Bellarmine's political writings. Dr. Fahey is a Benedictine Oblate of Clear Creek Abbey. Kevin O'Brien is the founder and artistic director of the Theater of the Word Incorporated, a Catholic theater company which tours the country evangelizing through drama. Although he was an atheist at an early age, Kevin's experiences with the dramatic arts began a conversion process, that, with the help of the writings of G.K. Chesterton, eventually brought him into the Church. Kevin hosts the television series The Theater of the Word on EWTN and can also be seen on episodes of EWTN's The Apostle of Common Sense, The Quest for Shakespeare, and The Journey Home. What lodging options are available in Fort Scott? We have a block of rooms reserved at a group rate at the Sleep Inn & Suites here in Fort Scott. The Sleep Inn is new, rooms are clean and commodious, and it is very conveniently located just two blocks from the Liberty Theatre. Please call 620.223.2555 to make reservations. The Lyons Twin Mansions at 620.224.6053 and the Courtland Hotel at 620.223.0098 are also excellent options and have taken very good care of Troubadourians in past years. Are there discounts available? Yes, discounts are available for students, youth and members of Mary Queen of Angels parish. Please email info@prairietroubadour.org and we will send you the appropriate discount code that you can use at checkout. Are there any options for child-care during the Symposium? Yes! We will be able to offer free child care for Saturday only. If you plan to attend, please email Katie Kerr at katekerr.310@gmail.com with pertinent info (number of children, ages, names, etc) and she will be in touch to confirm details. The Prairie Troubadour is named in memoriam of poet, song-writer and man of the Kansas prairie, Gerald Francis Kerr. Faithful to Holy Mother Church, The Prairie Troubadour is a group of friends inspired by the likes of Cardinal Newman, ChesterBelloc, John Senior, and other stalwarts of the Faith, to live and share the Joy of Christ through stories, song and good red wine. Through our annual symposium, we intend to create an authentic Catholic experience where the Good, the True and the Beautiful are glimpsed through lively discourse punctuated by earnest prayer, toothsome food, strong drink and the real mirth found in friendship. Catholicism needn't be stodgy and narrow. Quite the contrary! As G.K. Chesterton reminds us, the walls built by the Church through doctrine and discipline are not the walls of a prison, but the "walls of a playground." And as Belloc wrote, "Wherever the Catholic Sun doth shine, there's always laughter and good red wine. At least I've always found it so. Benedicamus Domino." Indeed it is so. Let us bless the Lord! 1944 – 2015Patriarch, physician, poet, farmer, troubadour, true Kansan and lover of the prairie. Beloved husband, father of 6 and papa to 31 grand-children. Catholic son. Questions? Email us at info@prairietroubadour.org.